Content services firm TVT has launched ContentSelect, a media management platform for the delivery of content for linear TV and VoD services. 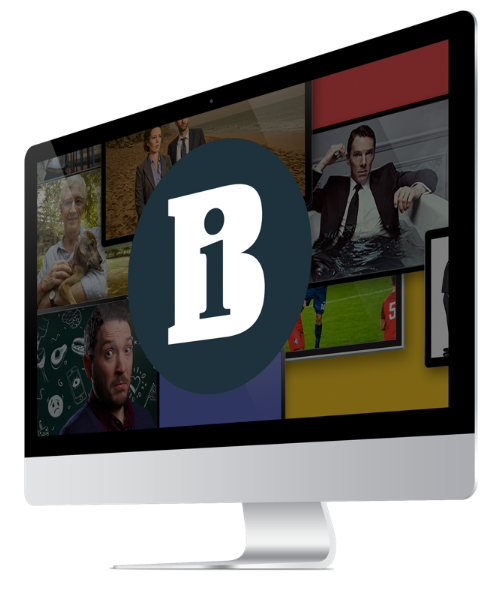 The software, which was developed in-house by the Chiswick- based company’s software team, is an orchestration toolset that is currently being used to manage media for UKTV’s 11 channel brands. The platform’s dashboard allows TVT’s clients to check the status of programmes as they progress through the various stages of preparation, such as compliance viewing and editing, promo production, transcode and delivery. Chiswick-based media services company TVT completed a takeover of Amsterdam-based playout and distribution facility Digital Media Centre (DMC) last week, following three months of discussions.